Christmas time is about to come, it is time for everybody in the world to celebrate it, and this is a special moment for children also. 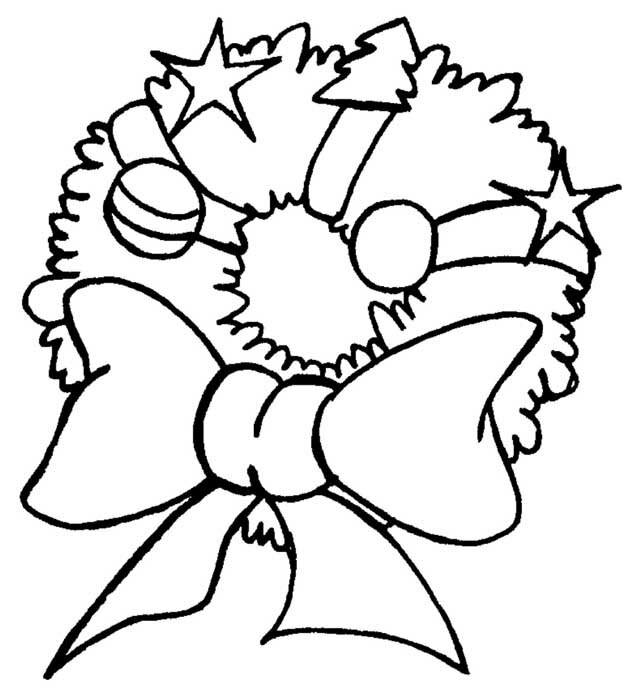 Usually, children will be very happy to celebrate Christmas, especially in the Western world, because there will be many events and sacred ceremonies. 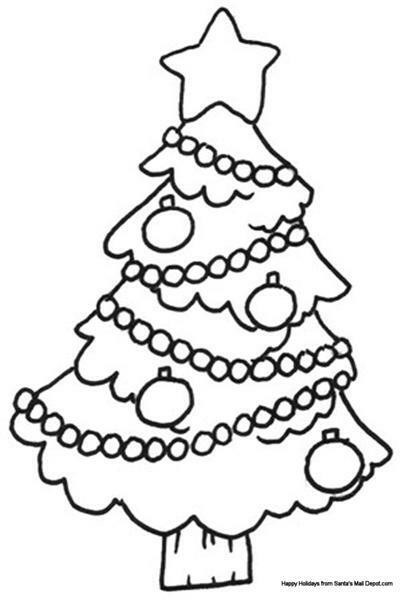 Children may also participate in Christmas by coloring the Christmas coloring page which is usually given by their parents or teacher. 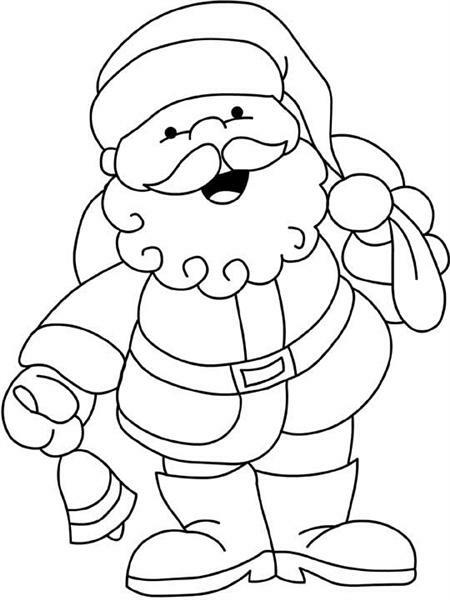 When the moment of Christmas is about to come, teacher and parents give their children a special opportunity to throw colors in Christmas coloring page, there will be many pictures such as the image of Baby Jesus, holy family of Nazareth, Santa Claus with Rudolph the red nose reindeer, Christmas tree, mistletoe and many other Christmas image. 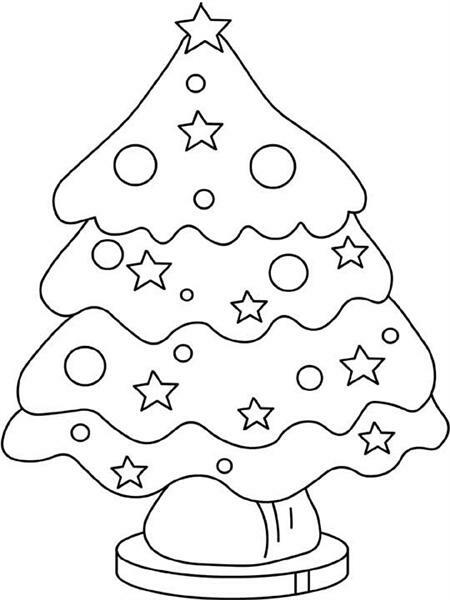 This is the time for children to build their creativity in a special even like Christmas, and teacher can use the activity of coloring as a contest among children. So, children will feel challenged because of that and try to give colors as good as they can. At the end of the contest, teacher or parents can exhibit their works in front of the class, so that the children will feel proud and happy. 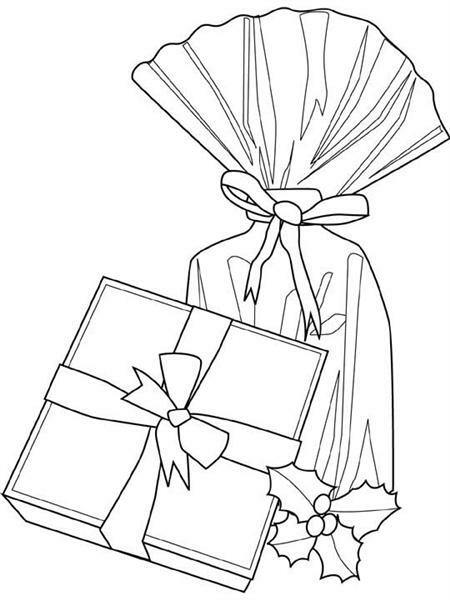 Christmas is a special moment for everyone, so make it brighter with the Christmas coloring page.